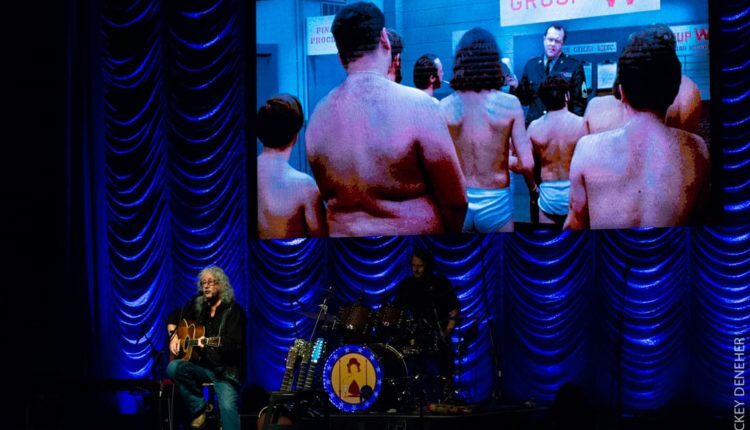 50th Anniversary of the feature film "Alice's Restaurant." 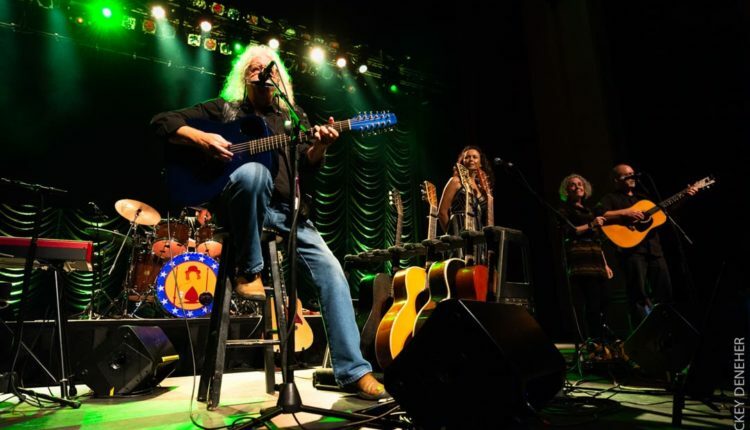 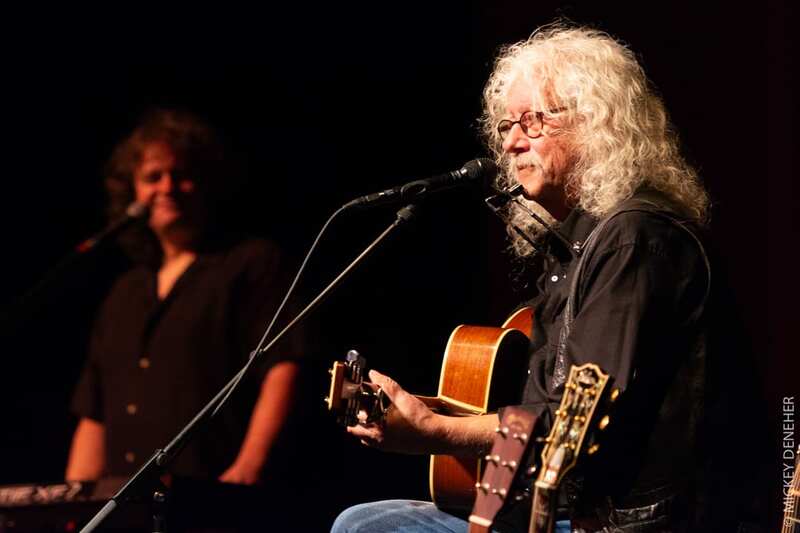 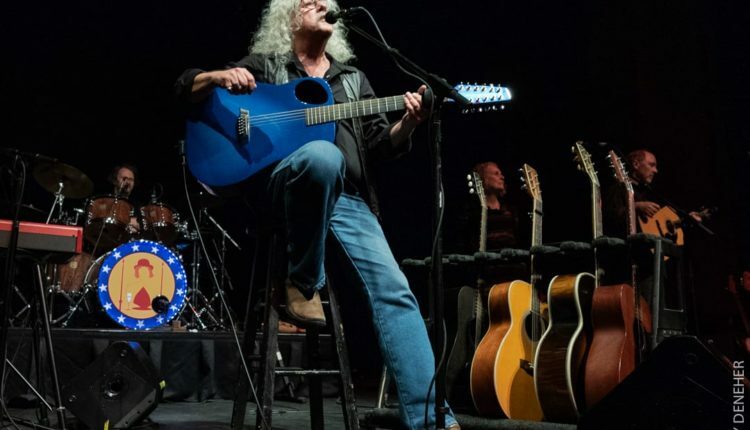 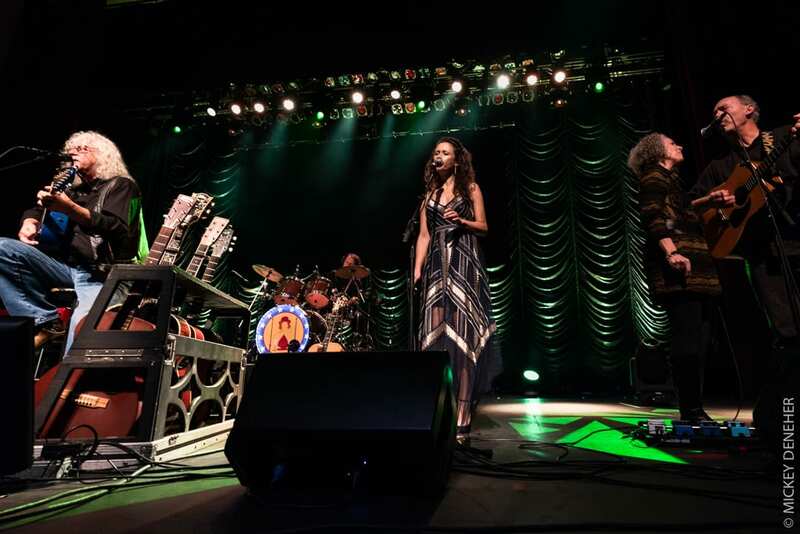 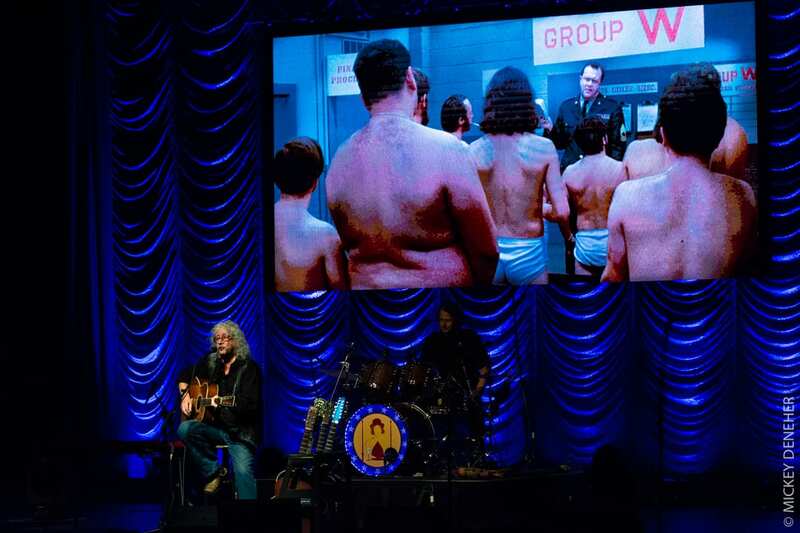 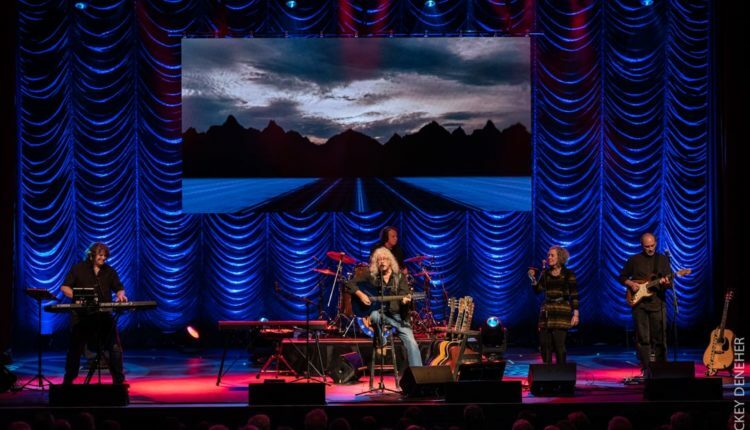 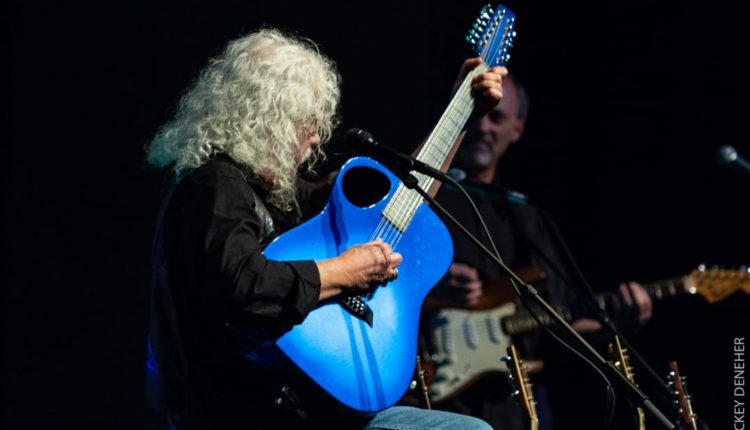 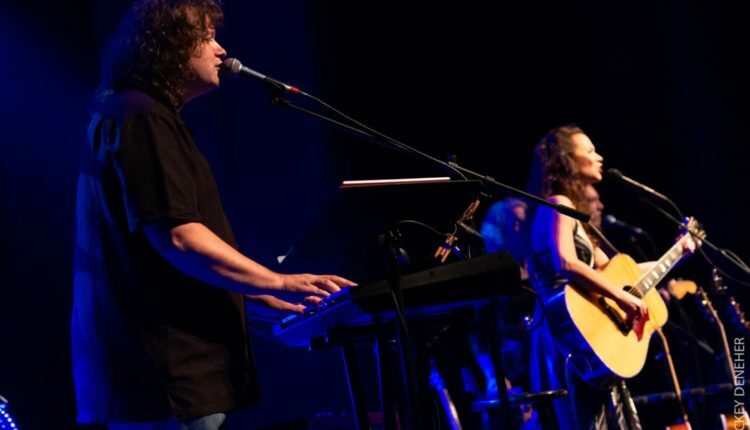 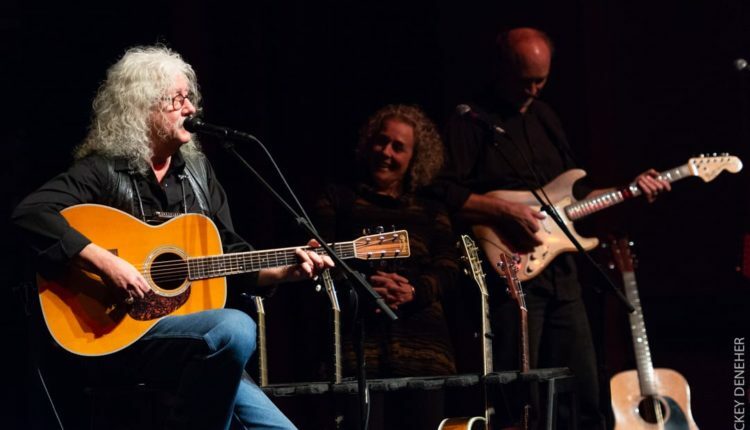 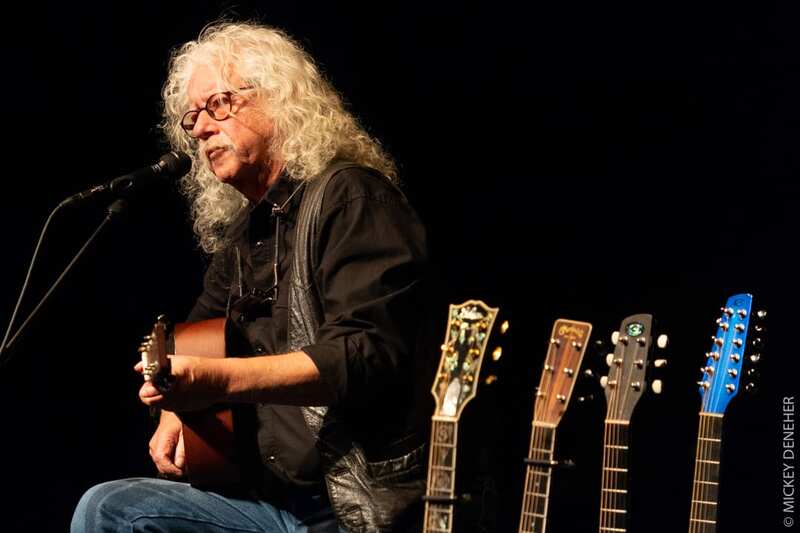 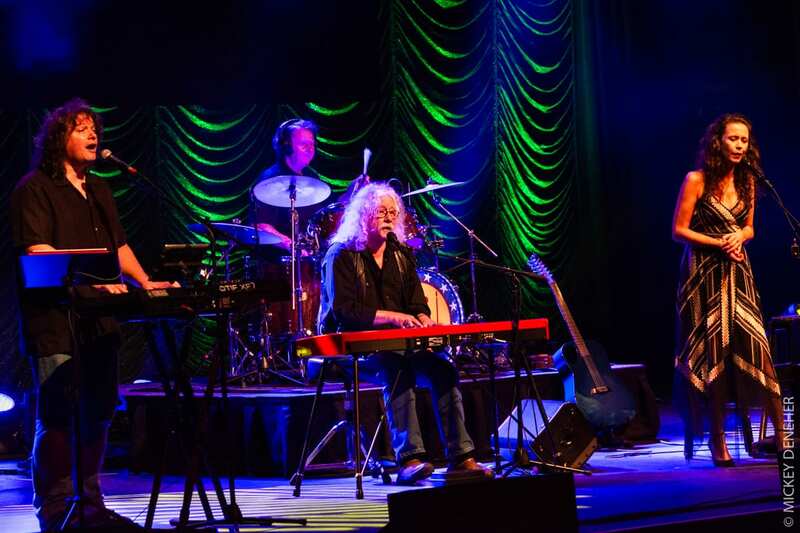 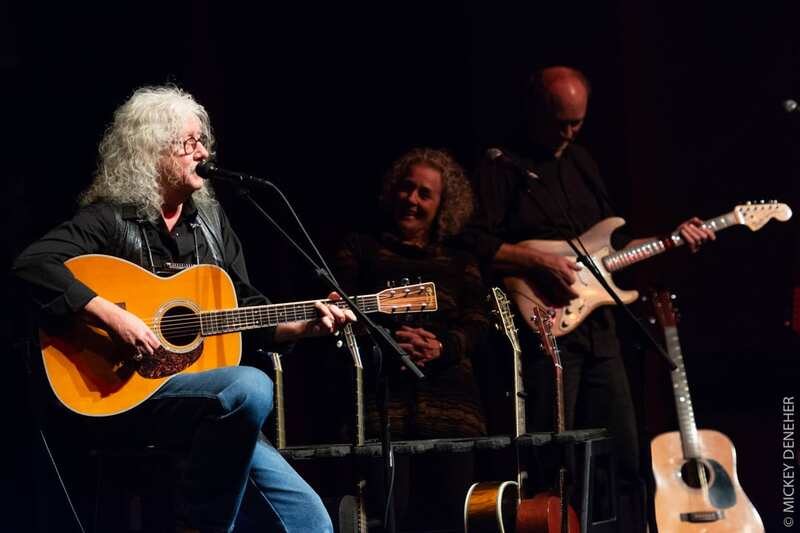 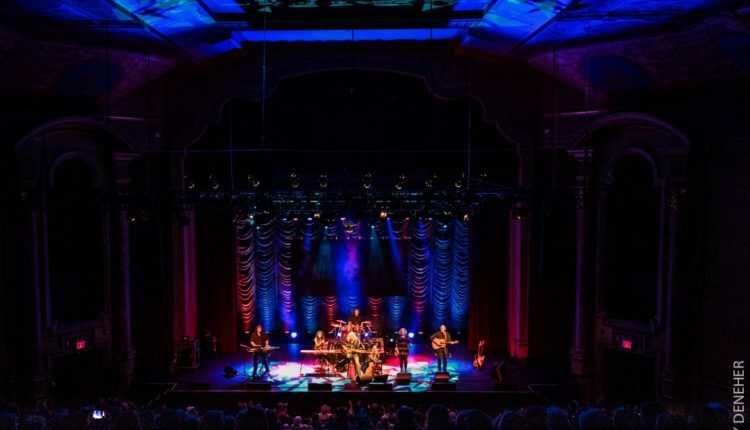 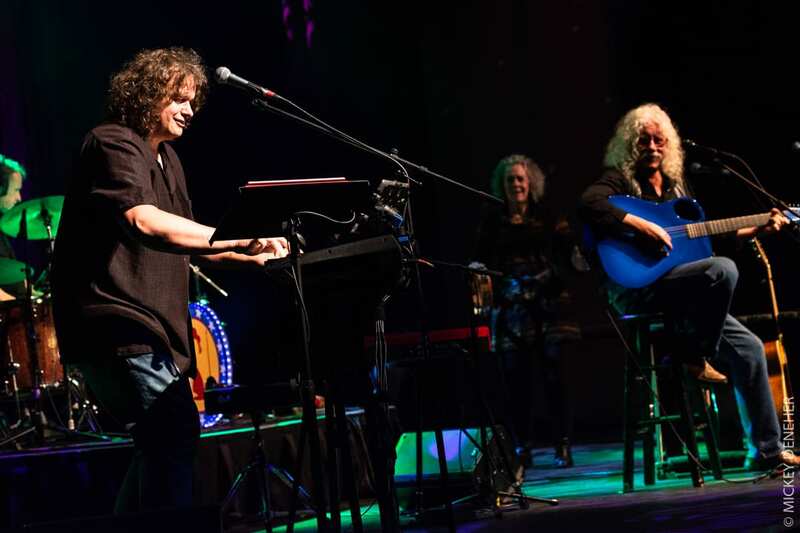 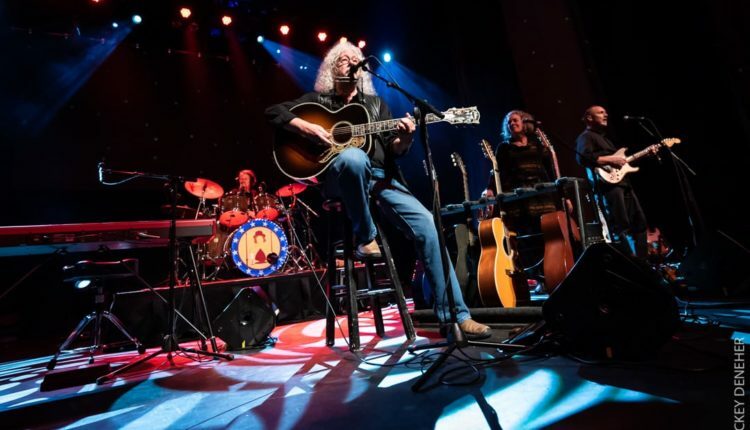 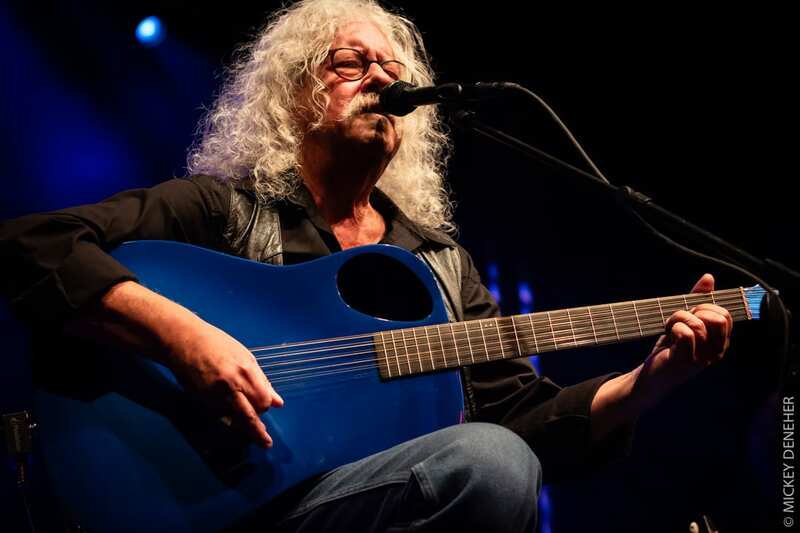 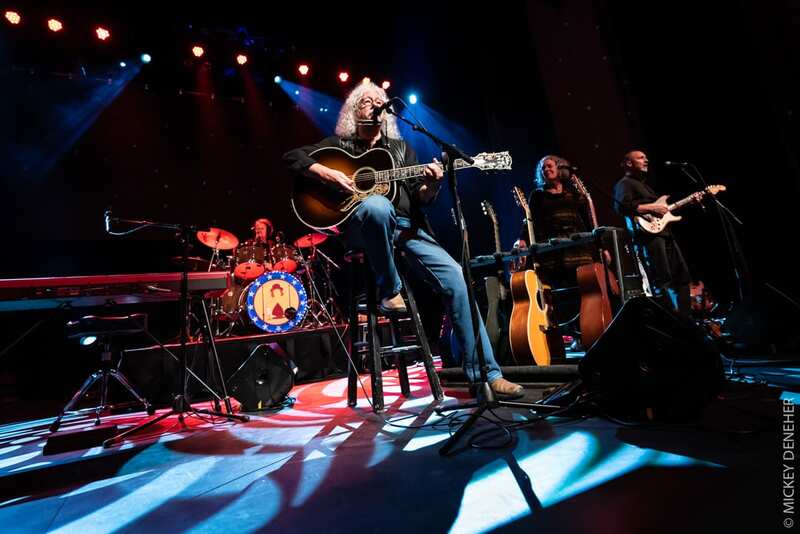 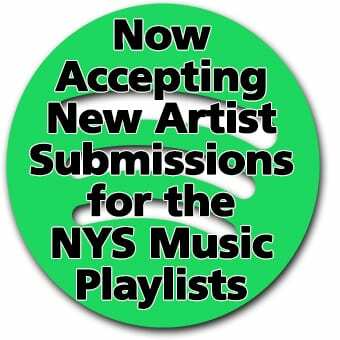 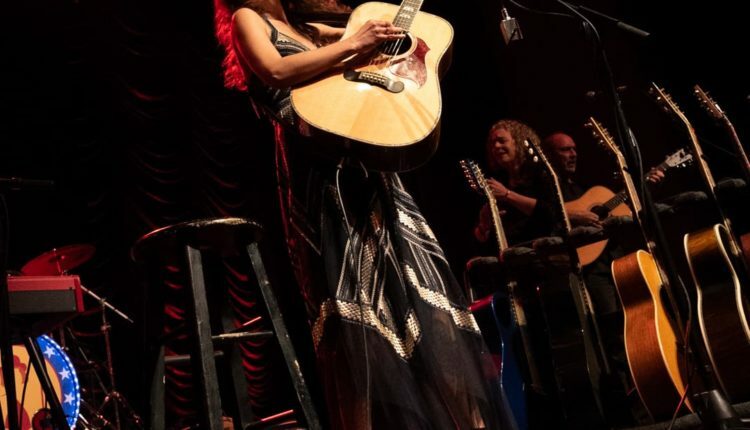 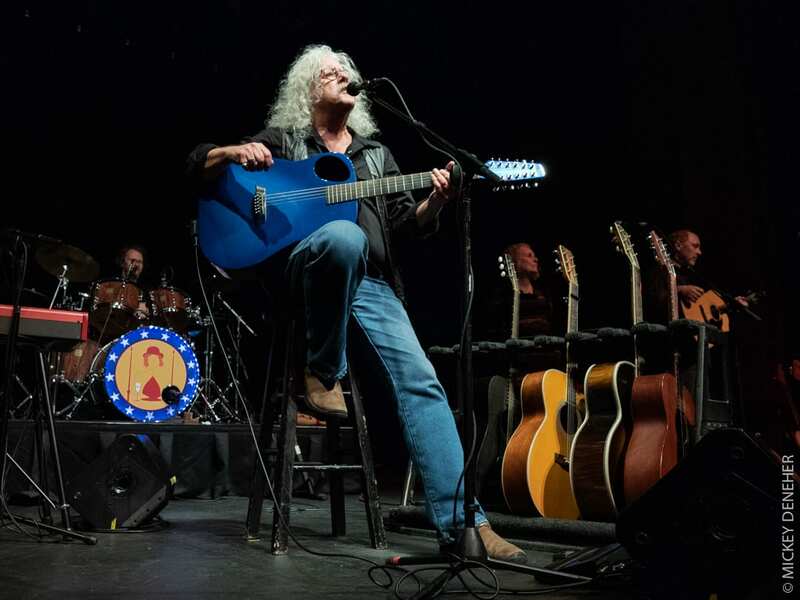 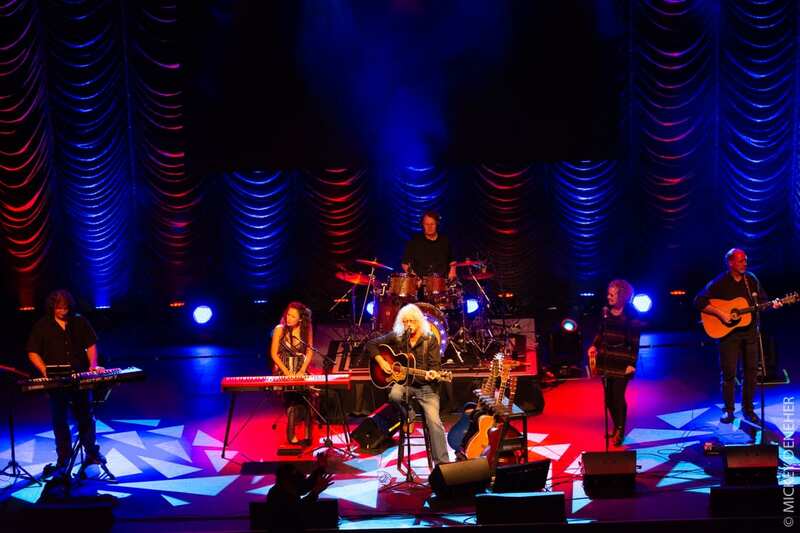 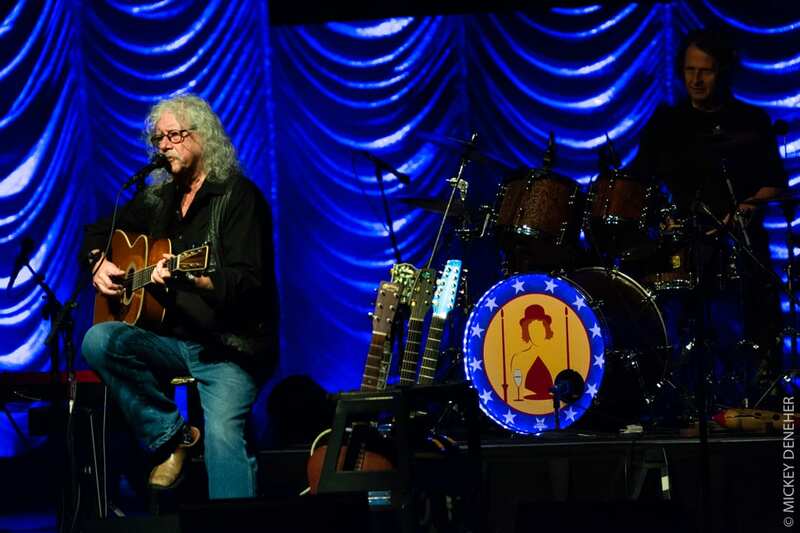 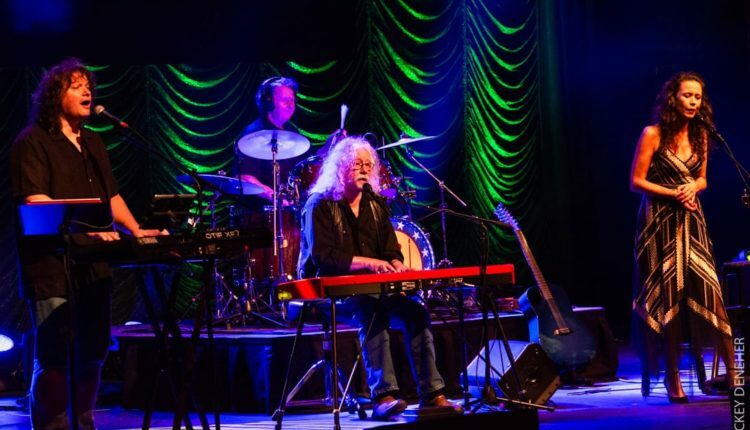 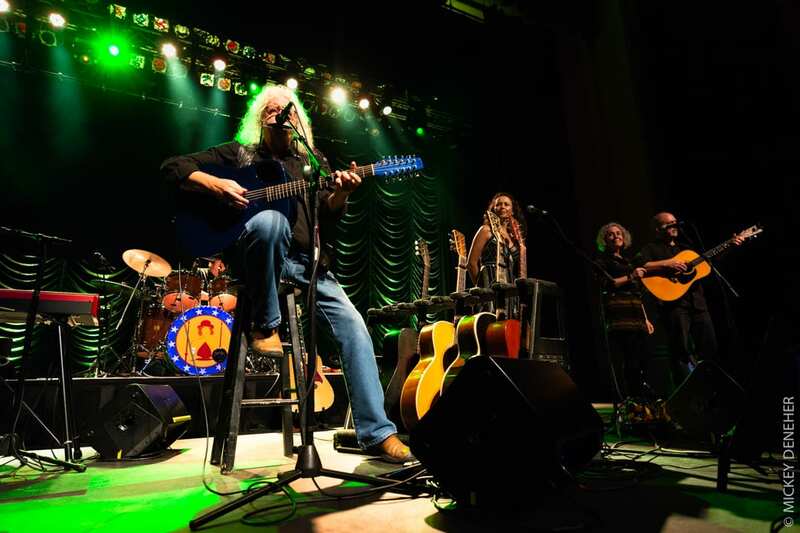 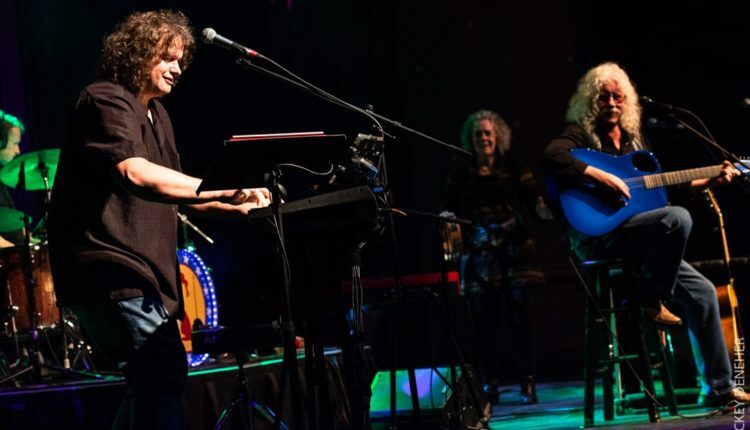 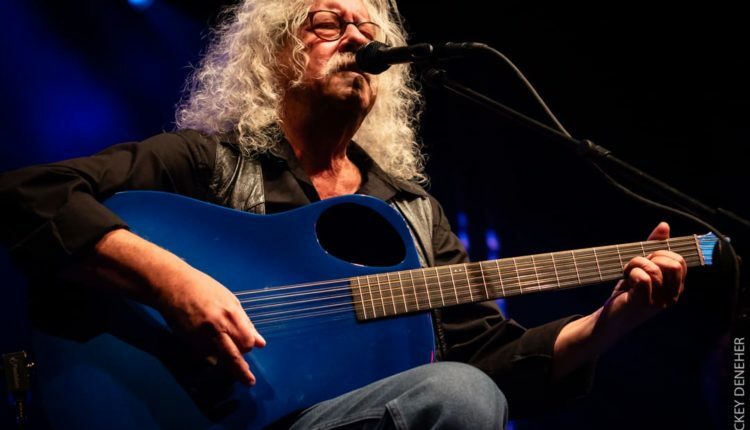 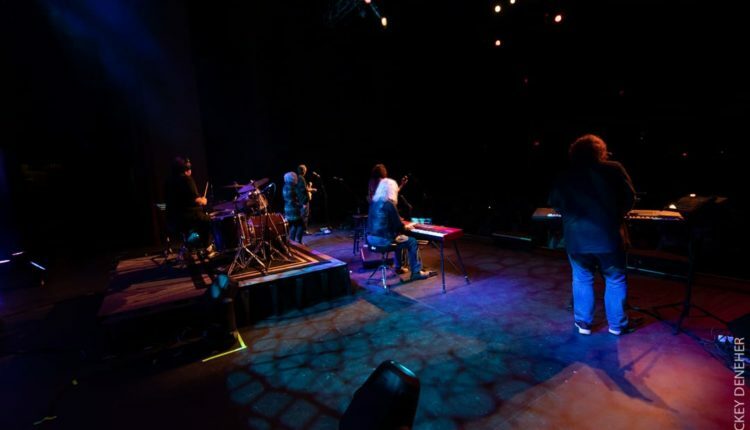 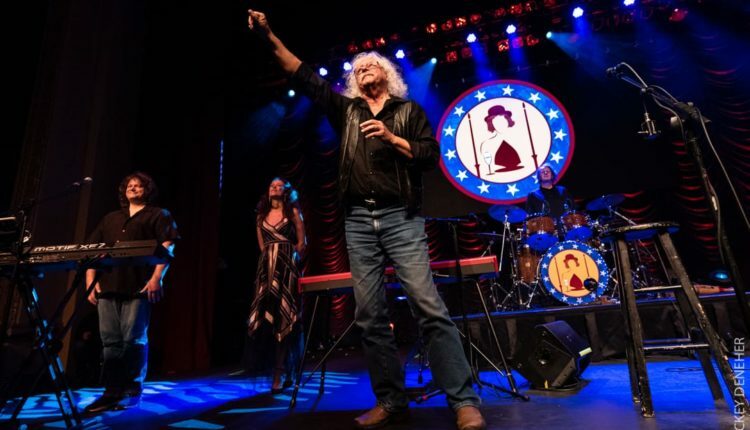 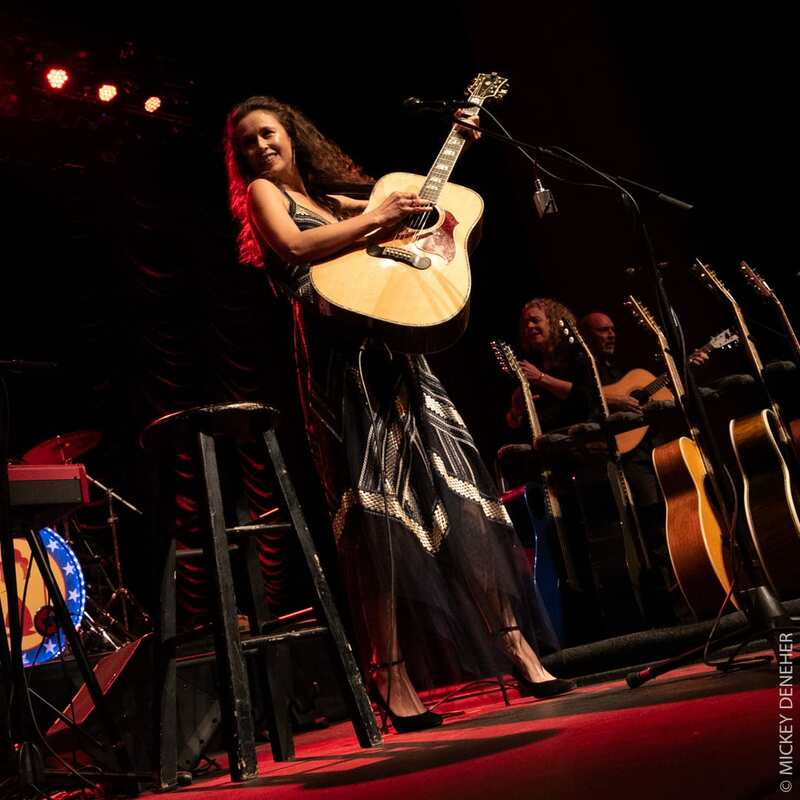 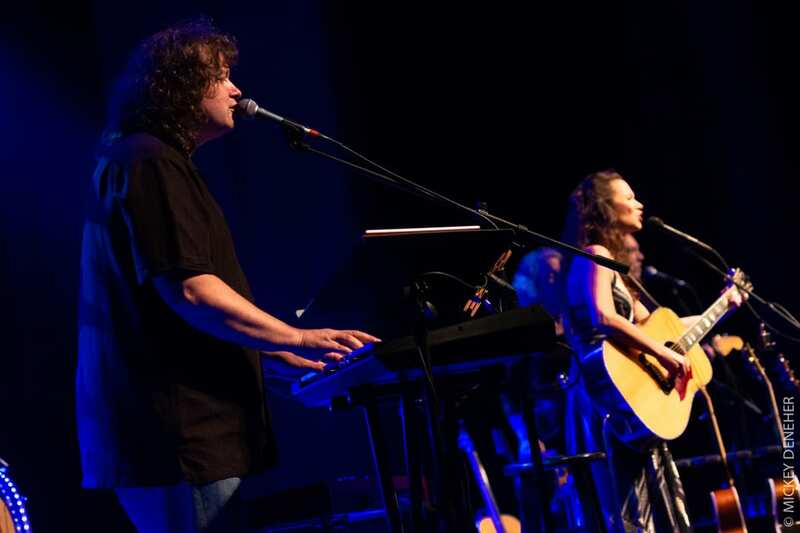 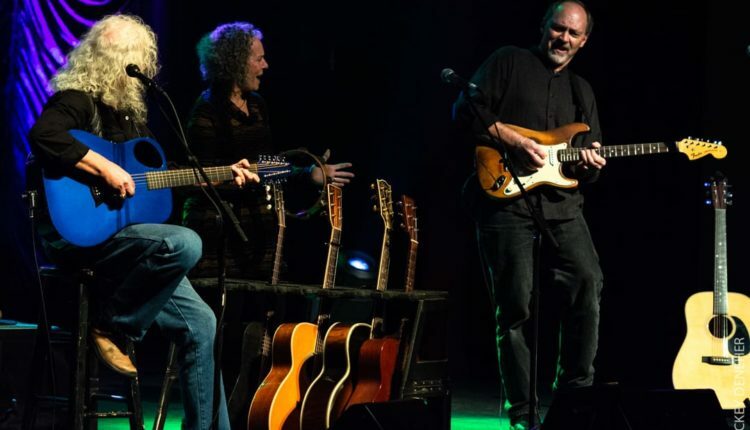 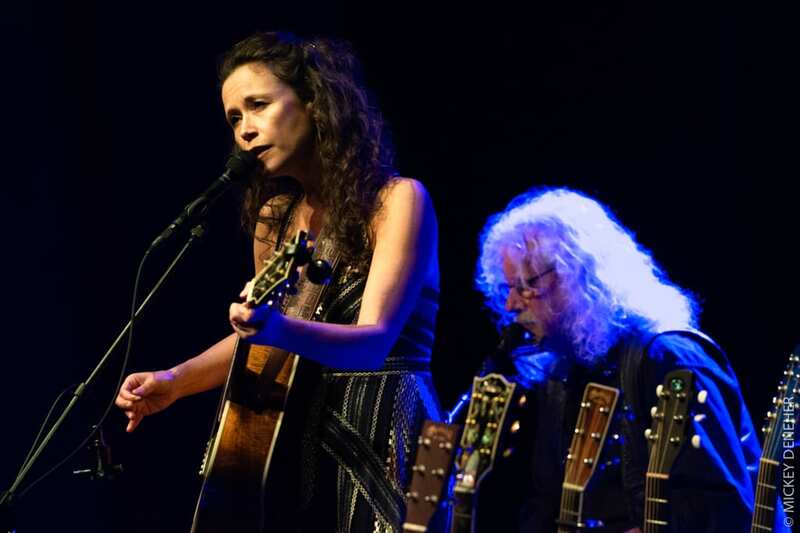 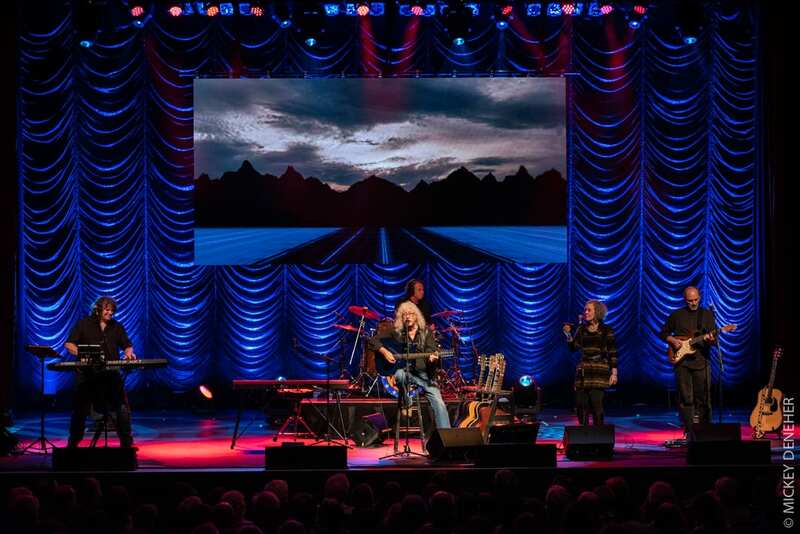 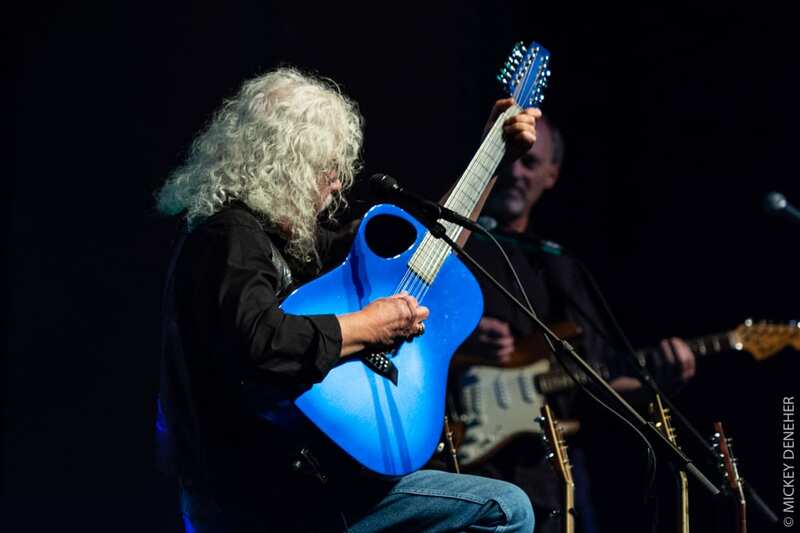 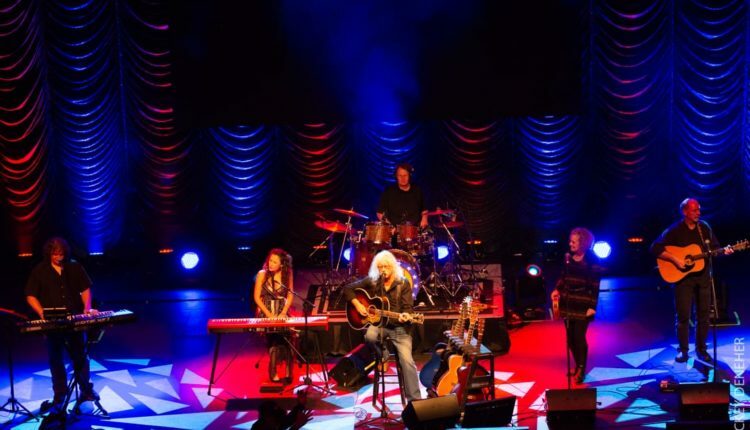 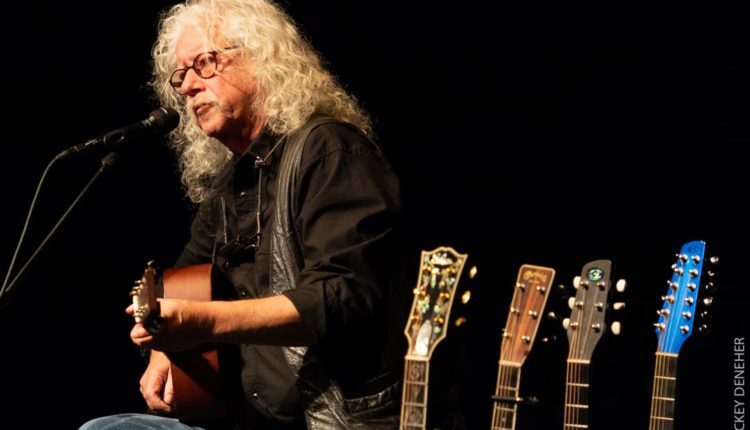 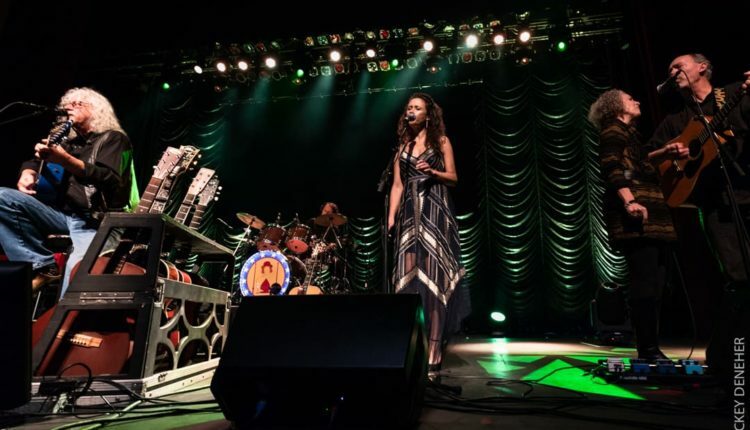 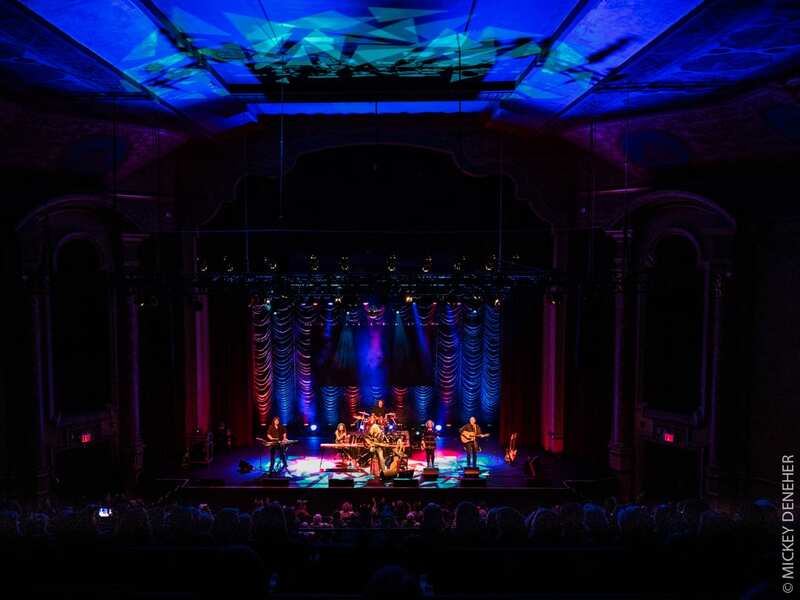 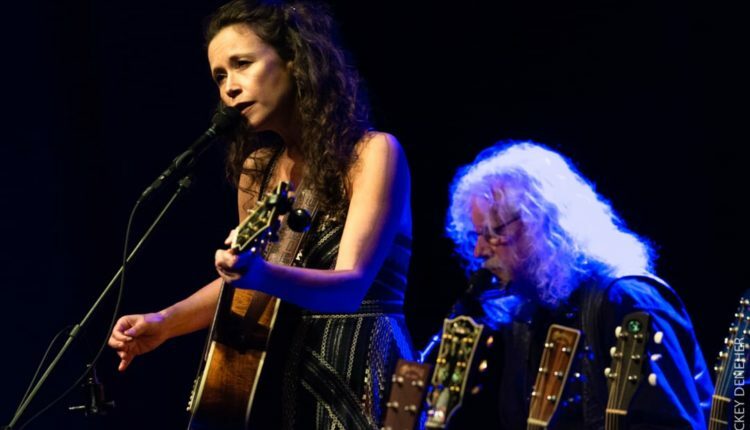 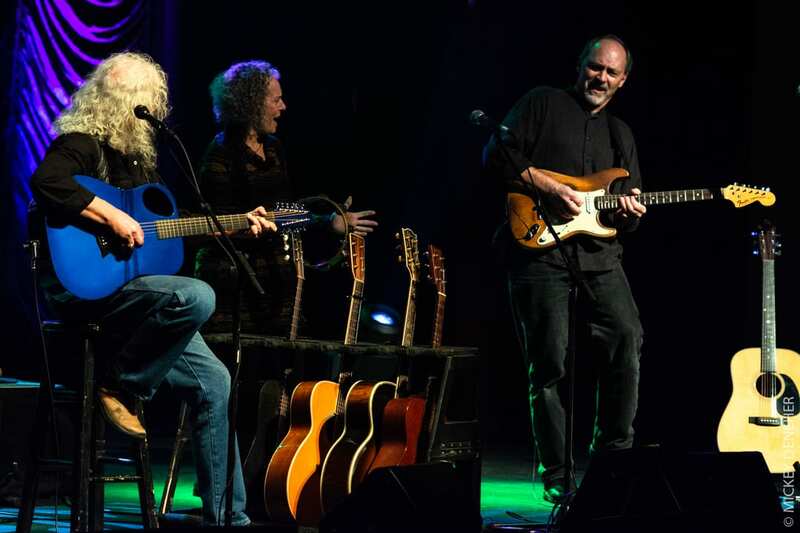 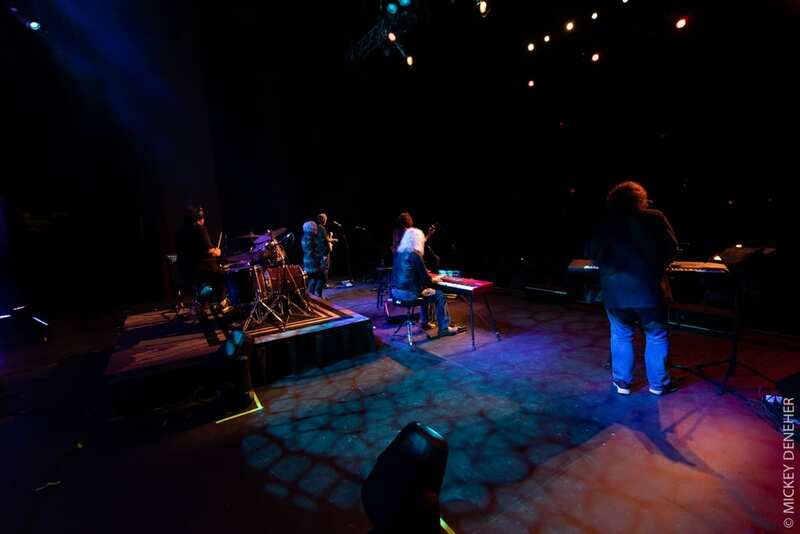 Legendary folk music icon Arlo Guthrie brought his “Back By Popular Demand” Tour to the Paramount Hudson Valley Theater in Peekskill, NY. 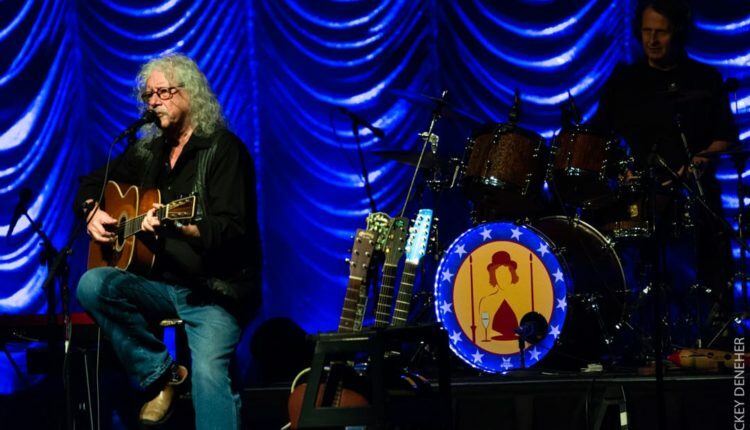 The tour coincides with the 50th Anniversary of the feature film Alice’s Restaurant, originally released in 1969, starring Arlo as himself. 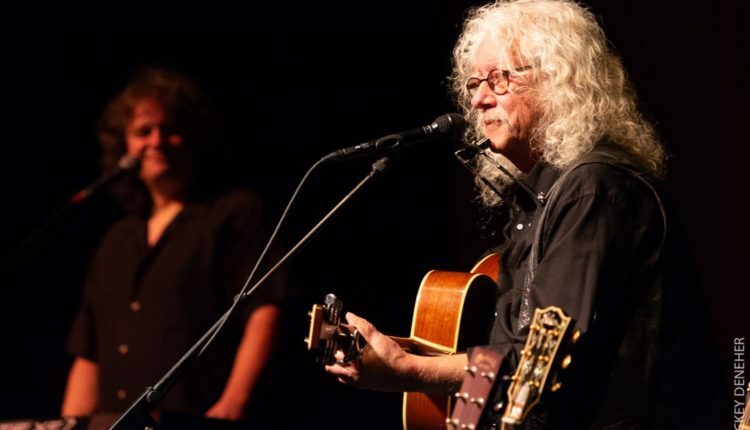 Guthrie performed solo and with a full band featuring daughter Sarah Lee Guthrie (guitar, keyboards, vocals) and son Abe Guthrie (keyboards, vocals) bringing “Alice’s Restaurant” and other Guthrie classics to life. 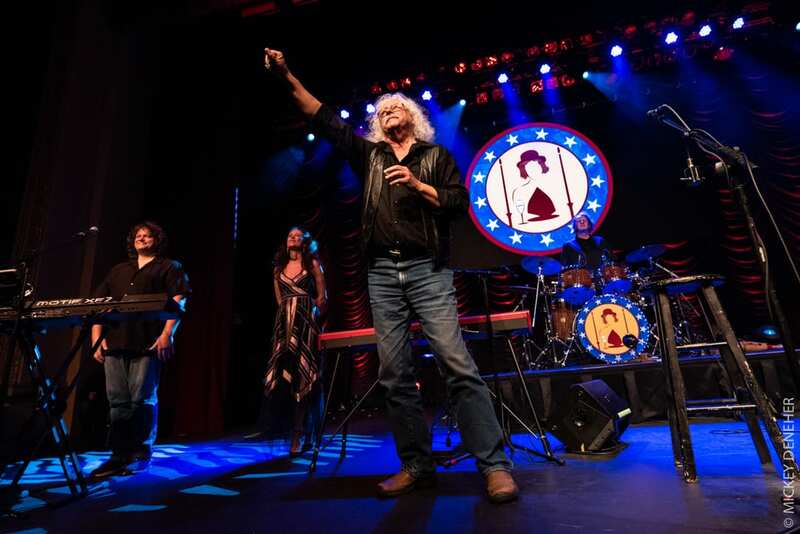 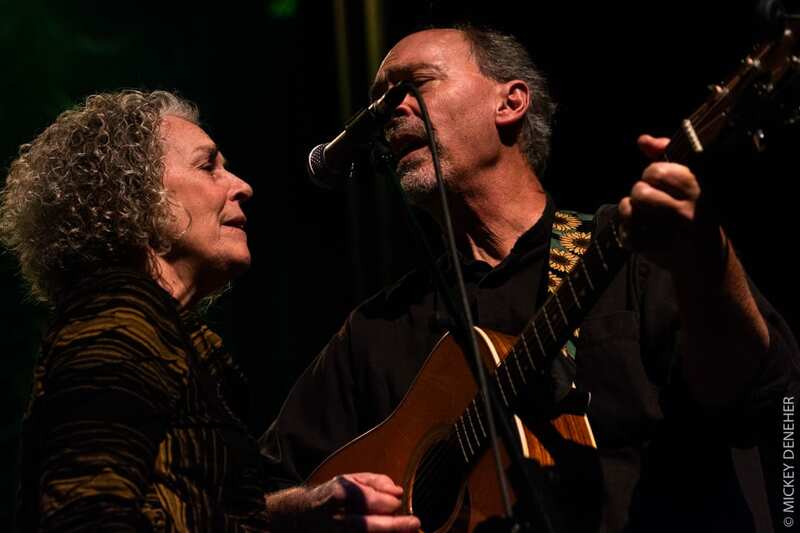 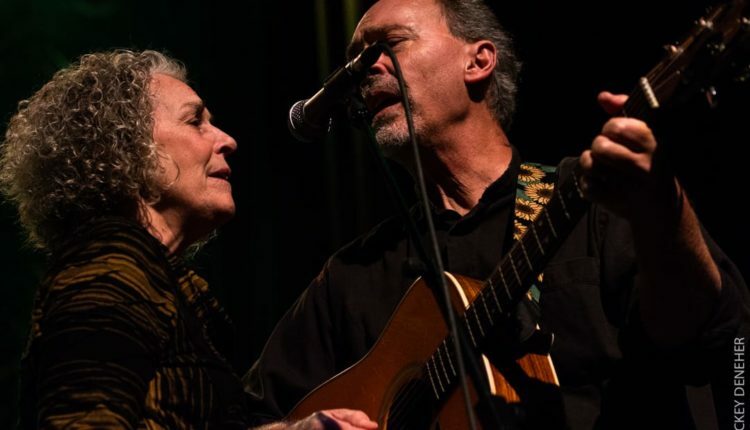 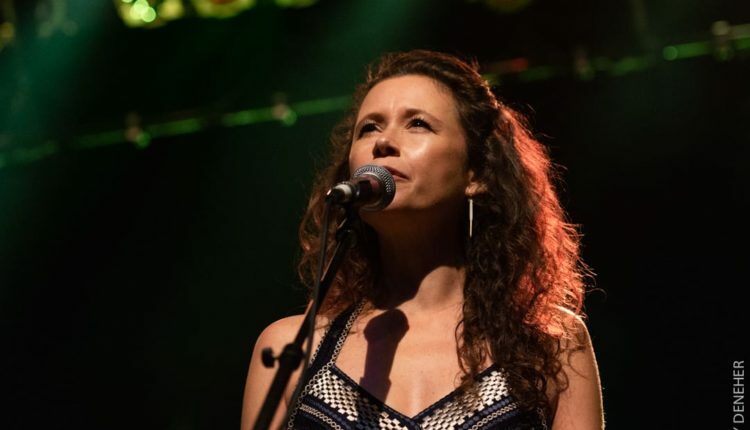 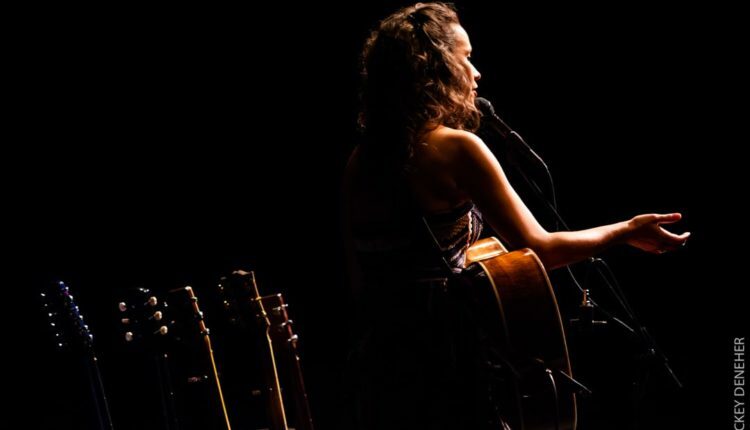 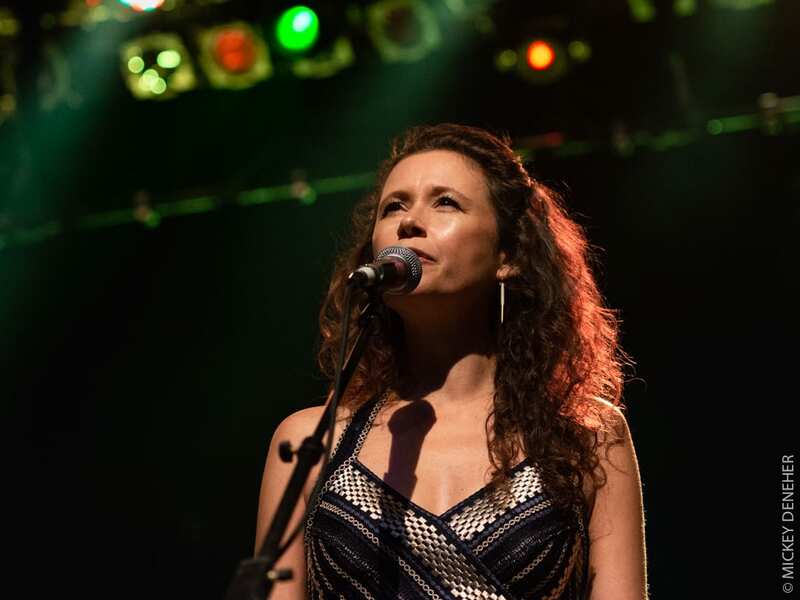 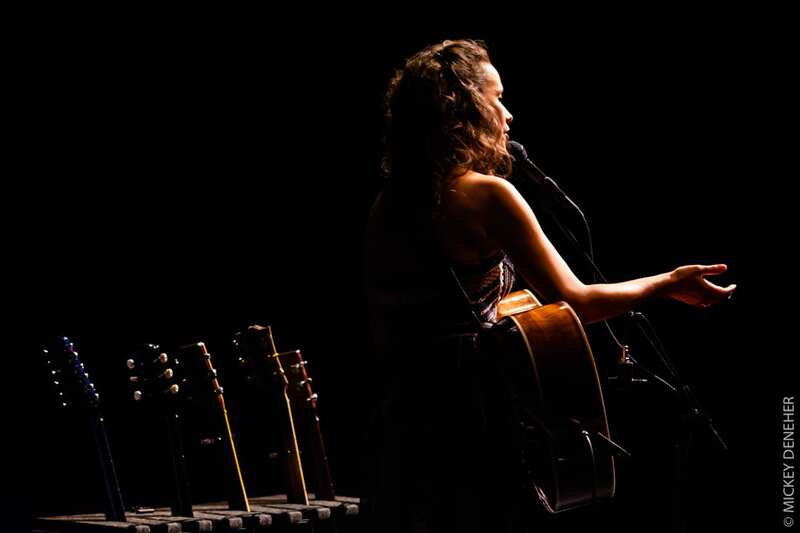 You can catch Arlo Guthrie’s annual Thanksgiving celebration at Carnegie Hall on November 24th.